Sportpark Heimstetten, Germany: SpVgg Greuther Fürth 1–1 FC Red Bull Salzburg (H/T: 0-1) Goals: Gjasula (50') and Soriano (39' pen). Referee: Christian Diez. 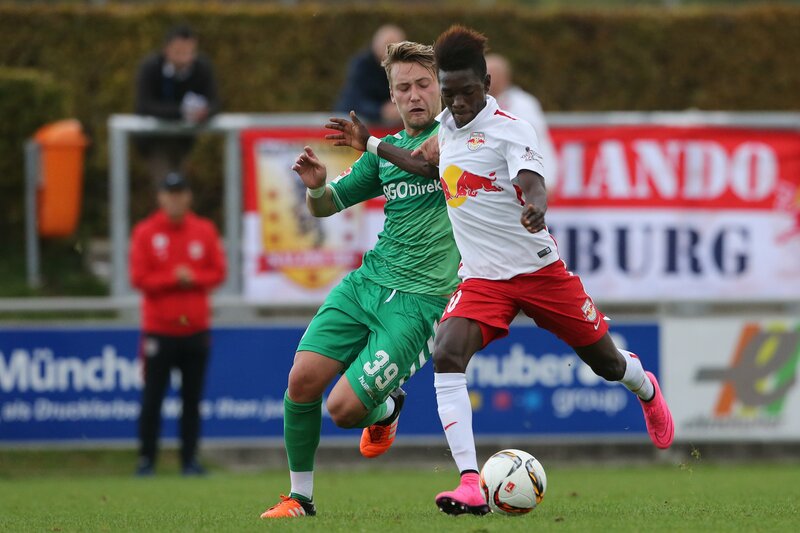 FC Red Bull Salzburg used the international break to play a friendly match against German second division side SV Greuther Fürth. 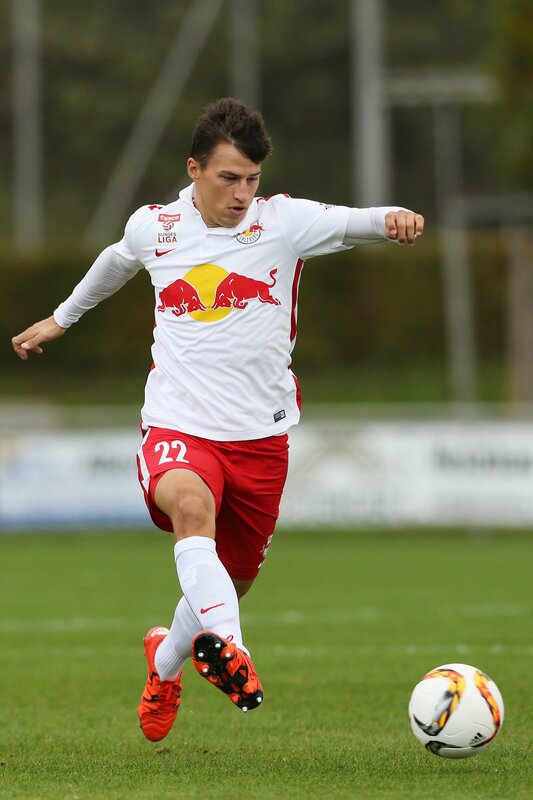 The German outfit, who Robert Zulj, formerly of the Red Bulls currently plays for, are sixth in the table at the moment, and therefore represented some tough opponents at the Sportpark in Heimstetten (near to Munich). After an initial lack of coordination due to the unfamiliar line-up, the Red Bulls soon took control of the match, without being all too dangerous to begin with. The big chances then came at the end of the first half. A shot from captain Soriano was blocked by the Fürth defence. David Atanga then emerged one-on-one with Flekken in the away goal, only to miss the opportunity. 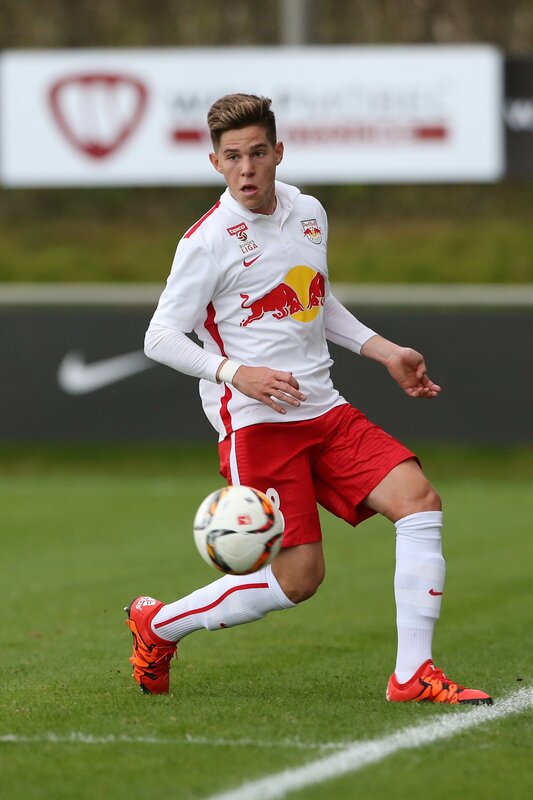 The third big opening led to Red Bull Salzburg taking the lead. After Stefan Lainer was fouled, Jonatan Soriano converted the resulting penalty to put the Austrian champions ahead at the break, thanks also to Cican Stankovic who was able to deny Kumbela after he burst through the defence. After the break some more youngsters got a chance to play, with only Cican Stankovic, Paulo Miranda and Stefan Lainer (who took the captain's armband) staying out on the field. 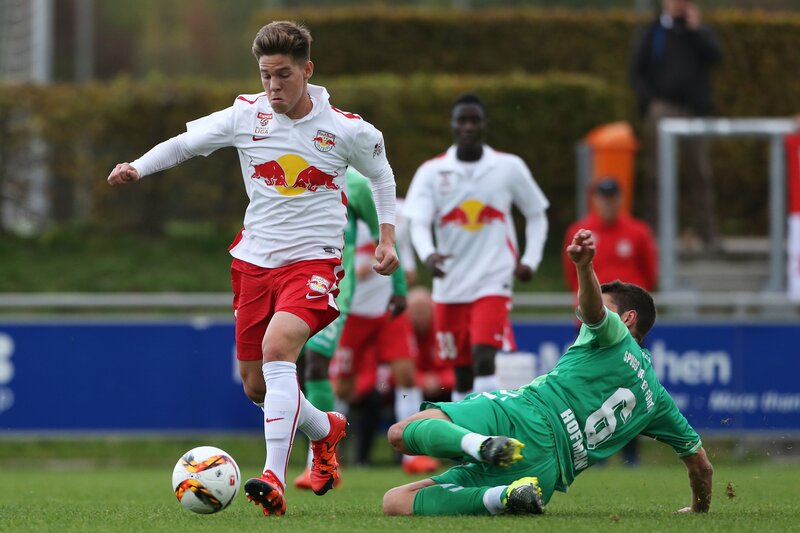 The young Salzburg team conceded an equaliser, but continued to take the game to the Germans with a lively display right to the final whistle. Not in the Red Bulls' squad today due to international duty were Valon Berisha, Omer Damari, Naby Keita, Takumi Minamino, Yordy Reyna, Duje Caleta-Car, Smail Prevljak, Konrad Laimer, Dimitri Oberlin and Dayot Upamecano. Valentino Lazaro, Reinhold Yabo, Havard Nielsen and Christoph Leitgeb were not available due to injury. Hany Mukhtar, who is suffering from a minor adductor injury, along with Andreas Ulmer and Christian Schwegler, who were being rested, remained in Salzburg. 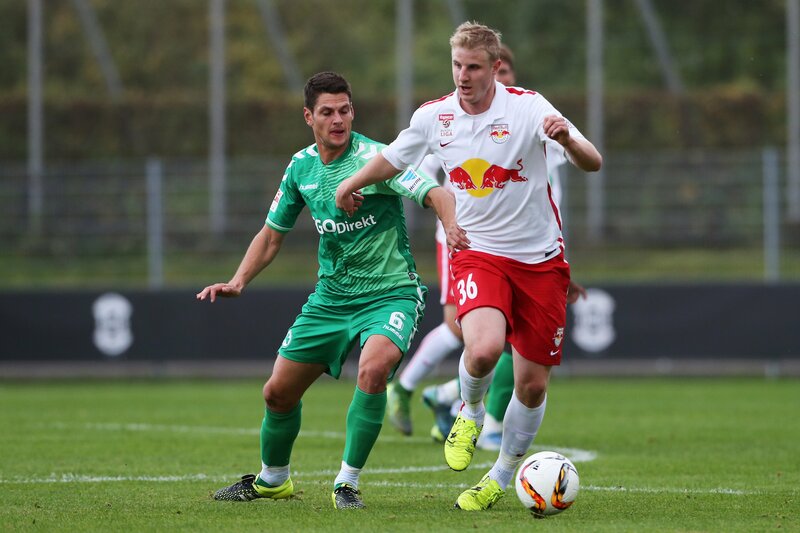 Martin Hinteregger made his comeback after his long injury break. 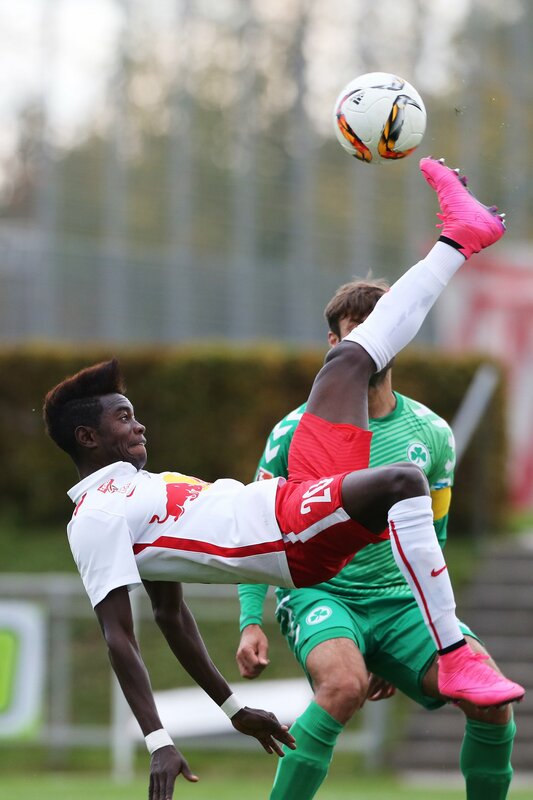 Also in action was Bernardo, a 20-year-old central defender on trial from the Red Bull Academy in Brazil. 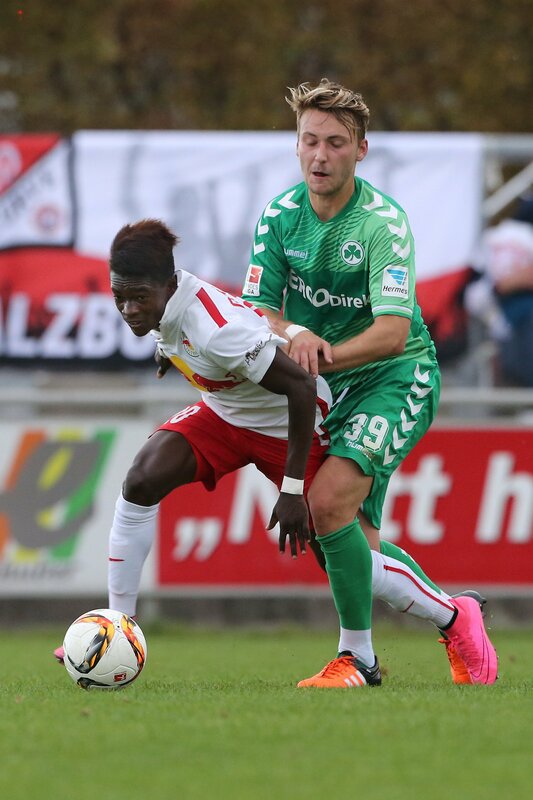 Former Red Bull Robert Zulj, who was voted by the fans of Spielvereinigung Greuther Fürth as Player of the Month in September, was in action for the first 45 minutes. 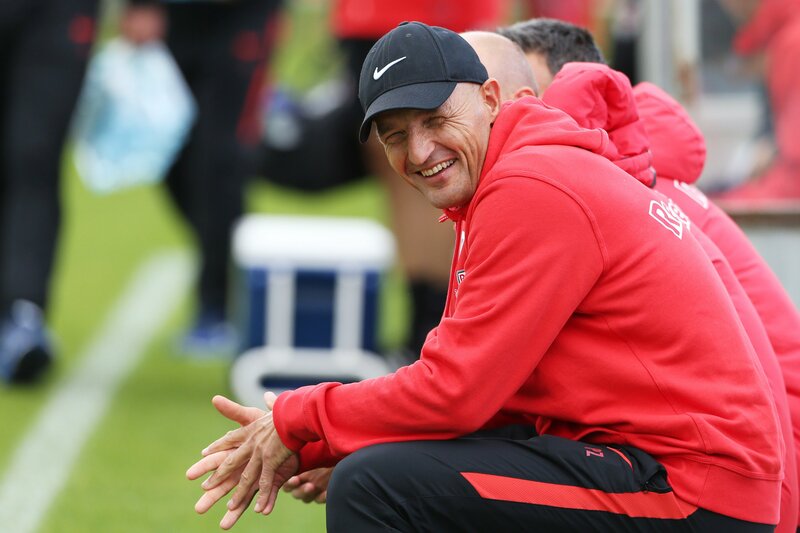 The Red Bulls' players are set for another training session in Salzburg tomorrow morning, before the team can enjoy a rare football-free weekend. That was an outstanding friendly match against a team from the second German Bundesliga who are aiming for promotion. The intensive match was a really good training session, not only for all the young players who appeared today. I am happy and pleased that I can finally play again. Of course I felt the long break a little. It's important though that the injury didn't give me any problems. 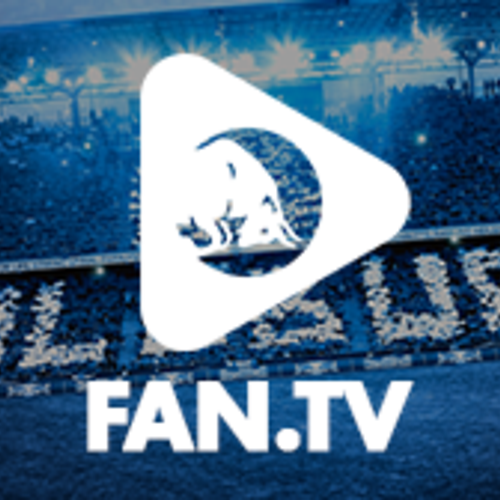 FC Red Bull Salzburg: Stankovic - Lainer, Sörensen (46' Miranda), Hinteregger (46' Joppich), Bernardo - Okugawa, Schmitz (46' Wiesinger), Brandner (69' Raischl), Samassekou - Atanga, Soriano (46' Luan).